Lakers claim Tarik Black off waivers. 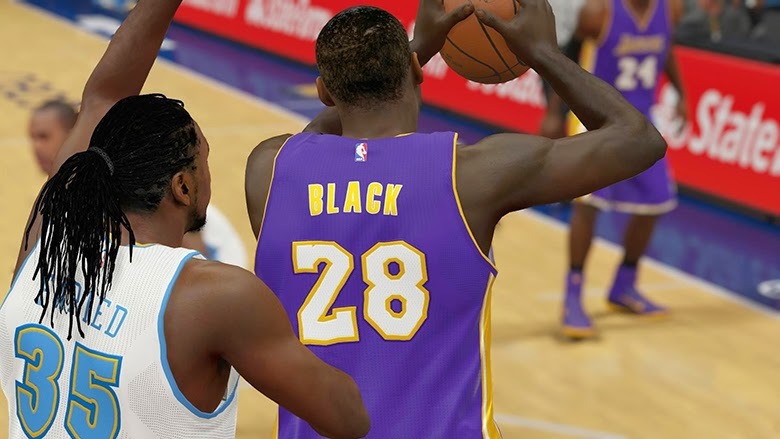 Today’s roster update for NBA 2K15 includes the Los Angeles Lakers signing of center Tarik Black from free agency and releasing of Xavier Henry. It also updates all injuries, lineups and rotations reflecting the most recent games. The latest roster will be downloaded automatically as long as your Xbox One, PS4, or PC is connected to the Internet.